I have to admit, I was really kinda hoping today was going to be Friday when I woke up. Not that there's anything inherently wrong with Thursday. It's just that... well... it's not Friday, is it? It'll be ok, though. We'll get to Friday soon enough (that's not soon enough!). Before we get there, we've gotta finish today, though. That includes making your gaming tables look as good as possible. In today's Terrain Corner we have: Pwork Wargames Fantasy Gaming Mat Now Available, The Phalanx Consortium Running Neo Tyrannis Cityscapes Kickstarter, and Deep-Cut Studio Releases Limited Edition Bubble Nebula Gaming Mat. 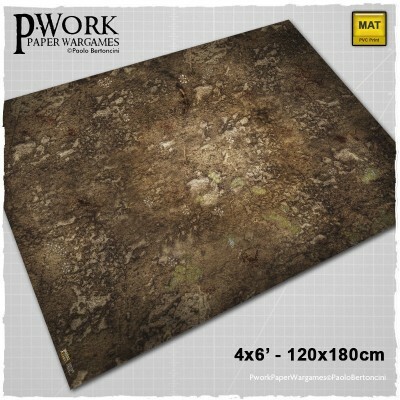 The Game Mat Deadland is a PVC or CLOTH made rollable terrain mat, ideal for wargames, in size 4x6’ (122x183cm), 4x4’ (122x122cm), 3x3’ (92x92cm), 3x6' (92x183cm), representing the scenery of an annhilated land, digged from rock debris and scarred by deep cracks in the ground. The Wargame Mat Deadland offers the possibility of setting battles between armies of miniatures in the middle of a desolate landscape of earth, stone and dust. The mat is a perfect fantasy setting for deploying vast armies, and also ideal for historical game settings or science-fiction fights! Are you ready to battle? 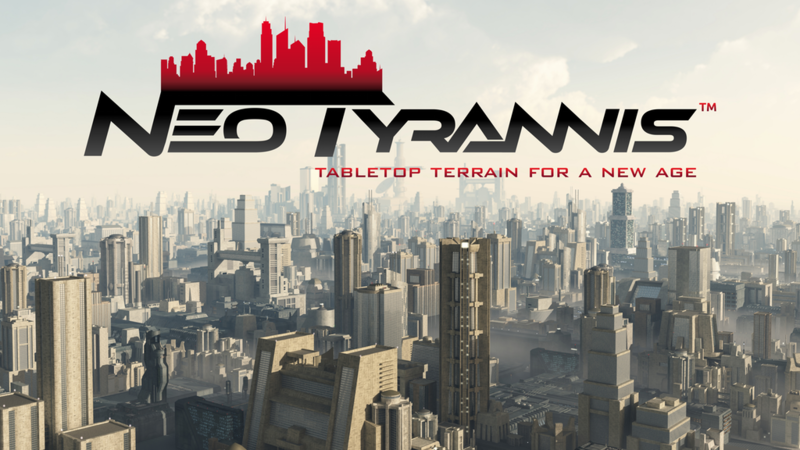 For all the small scale Sci Fi gamers out there come join the revolution that is NEO TYRANNIS Cityscapes for 6 and 10mm gaming. Create the Sci Fi city of your dreams! Whether you play "Dropzone Commander", "CAV: Strike Operations, "Robotech RPG Tactics", "Horizon Wars" or you're awaiting the new game "Polyversal" from Collins Epic Wargames. Please check out our campaign and we look forward to your support! New gaming mat release! Our first limited edition game mat just saw the daylight. 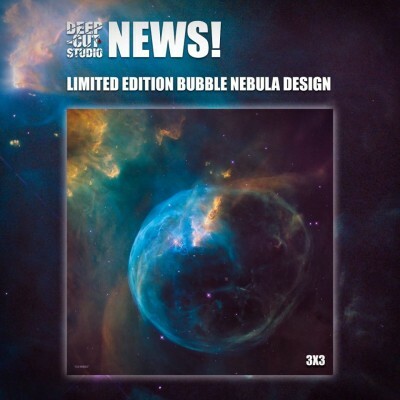 Image, used to create this mat, was released to celebrate Hubble Space Telescope‘s 26th birthday. Bubble Nebula, also known as NGC 7635, lies 8 000 light-years away in the constellation Cassiopeia. This is a truly unique release with each mat having its own serial number. Mat boasts exceptional attention to quality and comes with some extra goodies in the package. Check it out while highly limited supplies last!